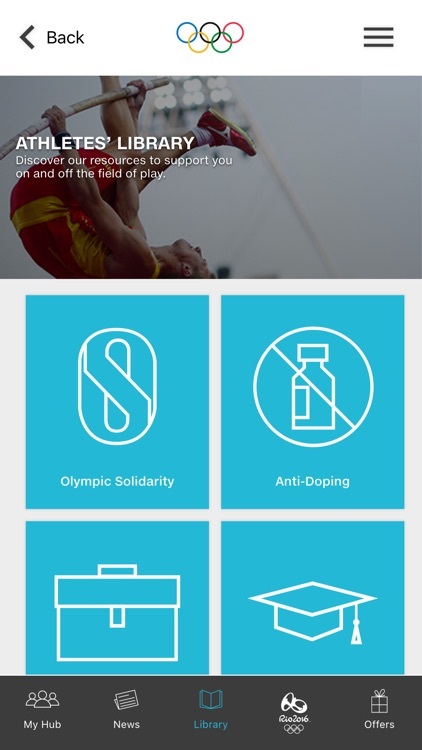 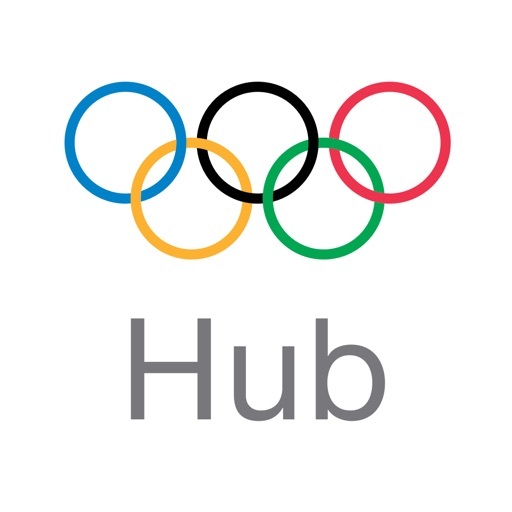 The Olympic Athletes' Hub will support you on and off the field of play by granting you easy access to the latest information and resources provided to you by the IOC and other Olympic Movement stakeholders. 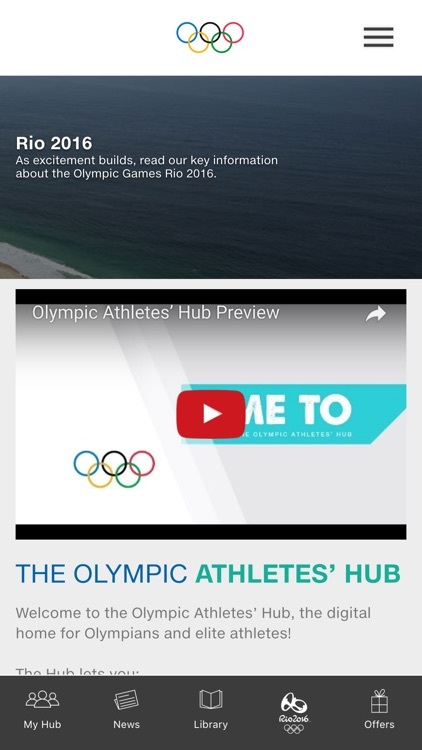 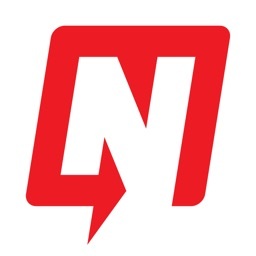 By signing up to the Olympic Athletes’ Hub, you will be able to connect with fellow athletes, share health and training tips, access exclusive offers and receive important news and information about the upcoming Olympic Games in Rio de Janeiro. 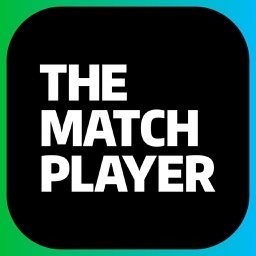 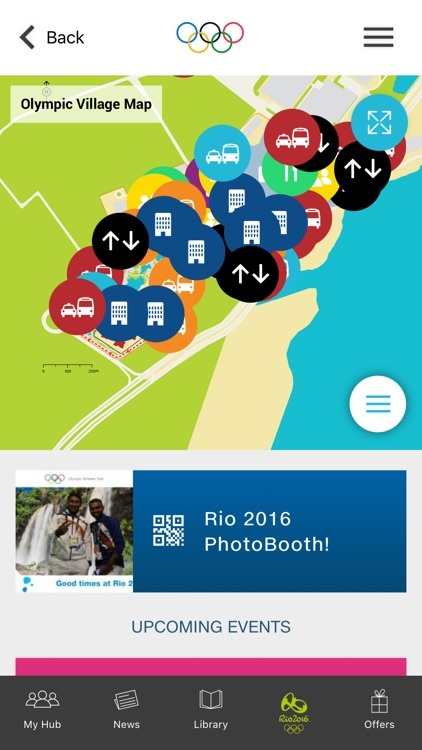 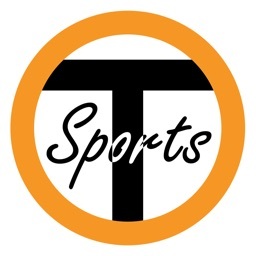 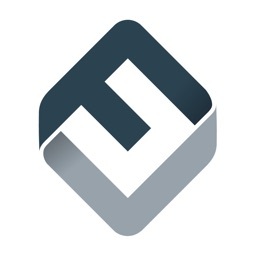 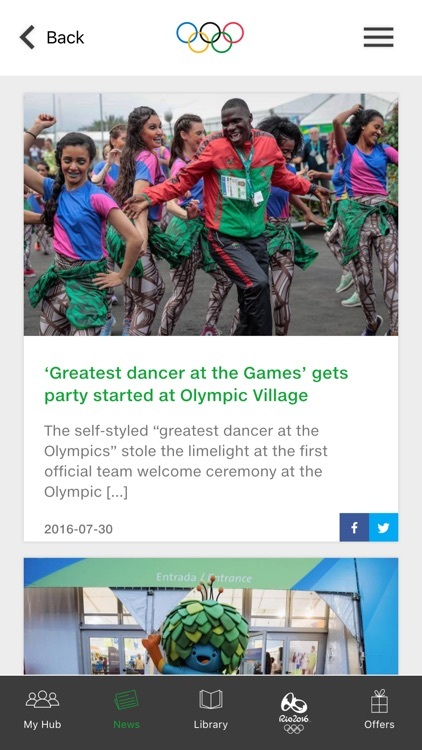 Stay up to date with the latest from the Olympic world, download the app and sign up today!